In the middle of one of Earth’s largest deserts sits an oasis of human and animal life – the Okavango Delta in the African country of Botswana. 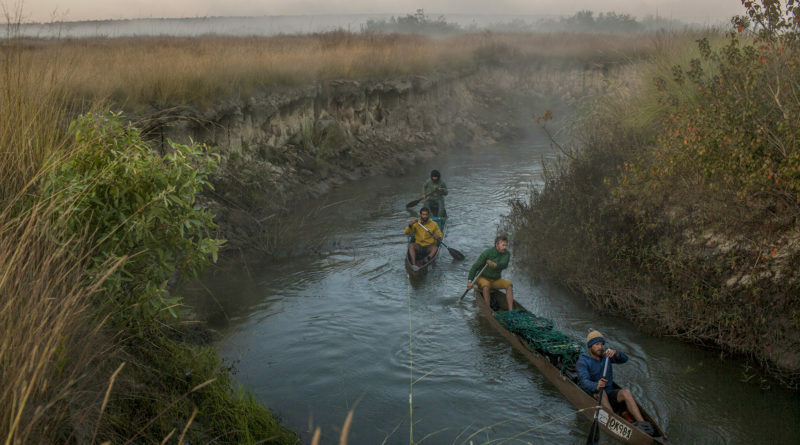 Built on the 11 cubic kilometers of water that flow yearly from the Okavango River, the area serves as home to five tribes and up to 260,000 mammals and birds. “This is one of the few places left on the planet where you feel like you’re stepping back in time,” said Neil Gelinas, a 1997 Greenhill School graduate who has made a documentary about the perils facing the sprawling ecosystem, one of the largest on the continent. 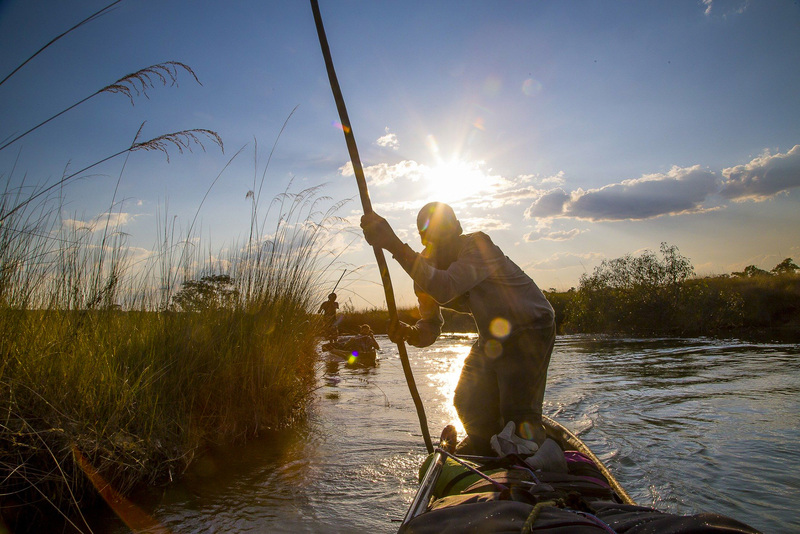 Into the Okavango, a National Geographic film, premiered at this year’s Tribeca Film Festival. Gelinas expects it to air Dec. 14 on Nat Geo Wild. 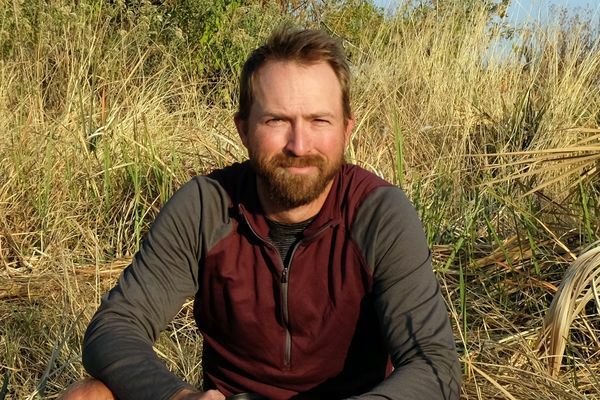 Gelinas embarked on a journey to the Okavango with researchers and film crew, looking to explore why the river –and, consequently, the delta – is drying up. While scouting areas in South Africa for possible National Geographic television shows in 2011, Gelinas met Steve Boyes, who was working on a project aimed at saving the Cape Parrot of South Africa. The two began chatting about Boyes’s previous work in the Okavango Delta. 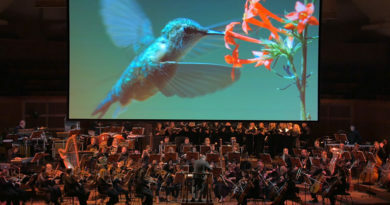 In February of 2012, Gelinas spent his own money to fly to Botswana, where he filmed Boyes researching cavity nesting birds in the Okavango Delta. On the surface, the delta is a sprawling, beautiful oasis brimming with wildlife. It covers nearly 15,000 square kilometers of the Kalahari Desert and includes the massive Moremi Game Reserve where five tribes of the BaSarwa people live. 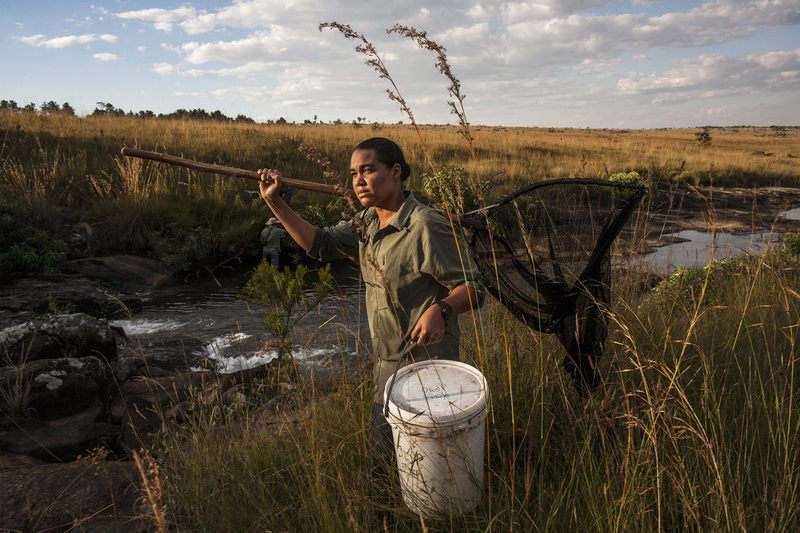 But the development of Angola, which includes more than 1,000 square miles of the Okavango River, is placing a strain on the ecosystem as it tries to provide for and keep up with human expansion. 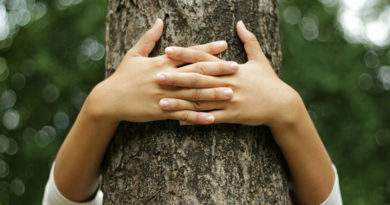 Botswana’s population is also slowly moving towards the river and delta, which displaces wildlife. The ecosystem is home to two of the globe’s most endangered animals – black rhinos and white rhinos, of which there are only five and 35 left in the world.